 May 3, 2018 | Advertising Disclosure | Our Sponsors may be mentioned in this article. 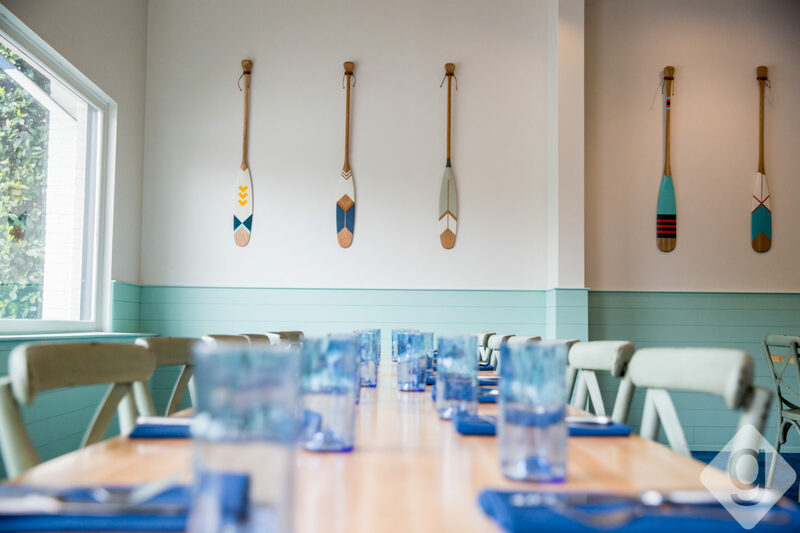 There’s a new fresh seafood option in town. 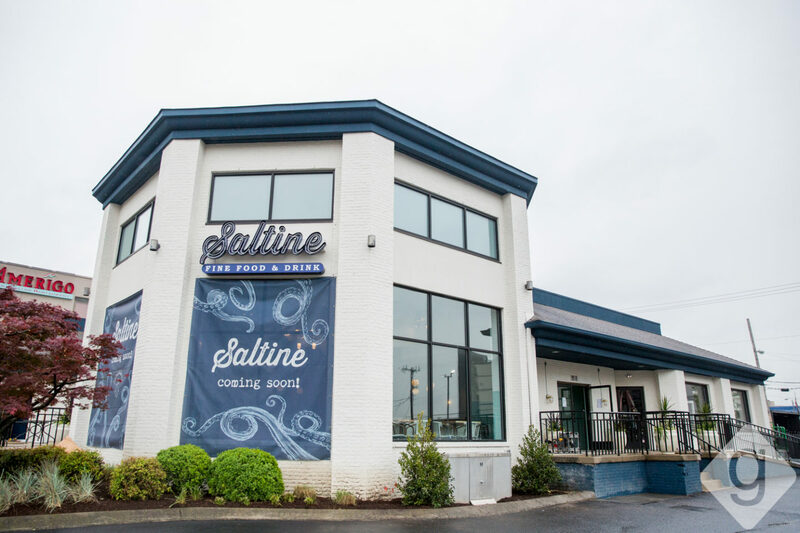 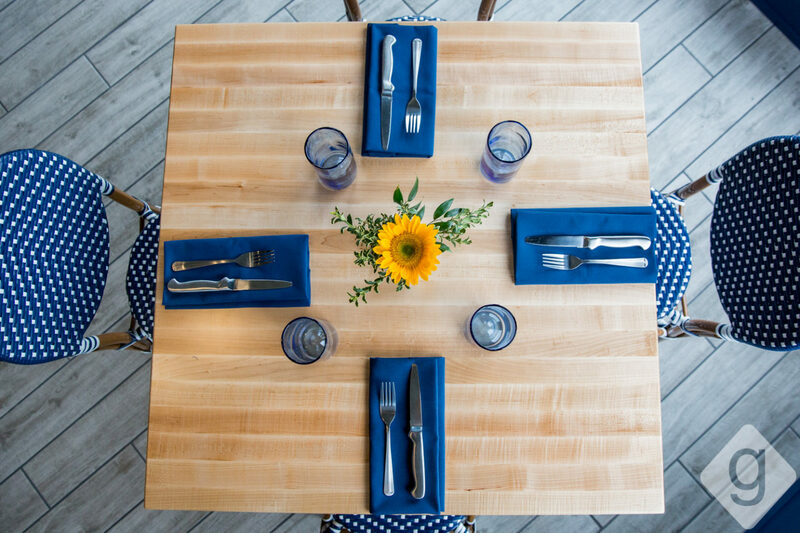 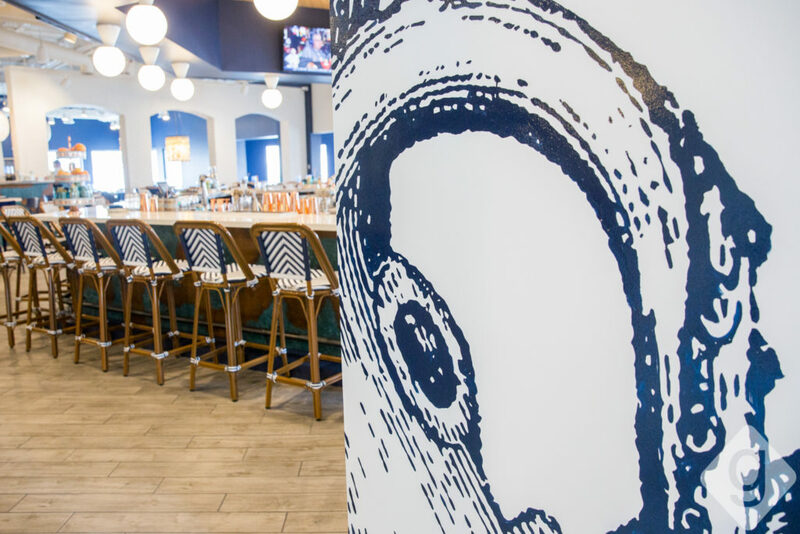 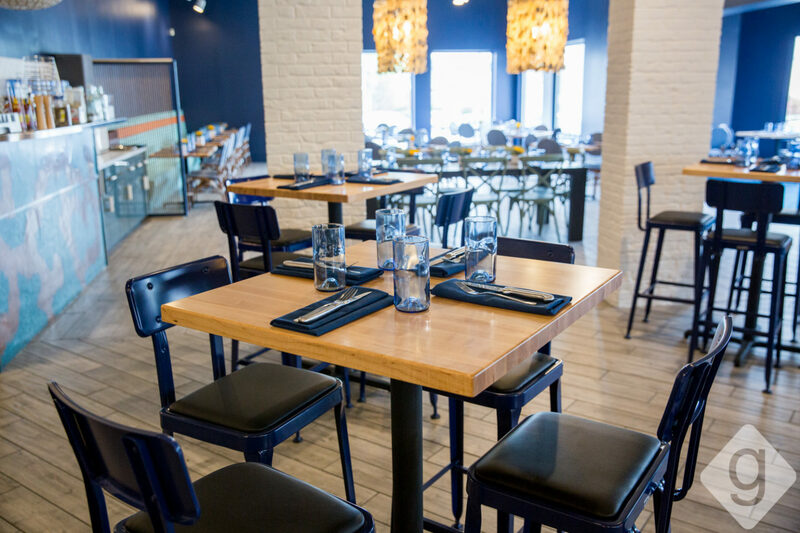 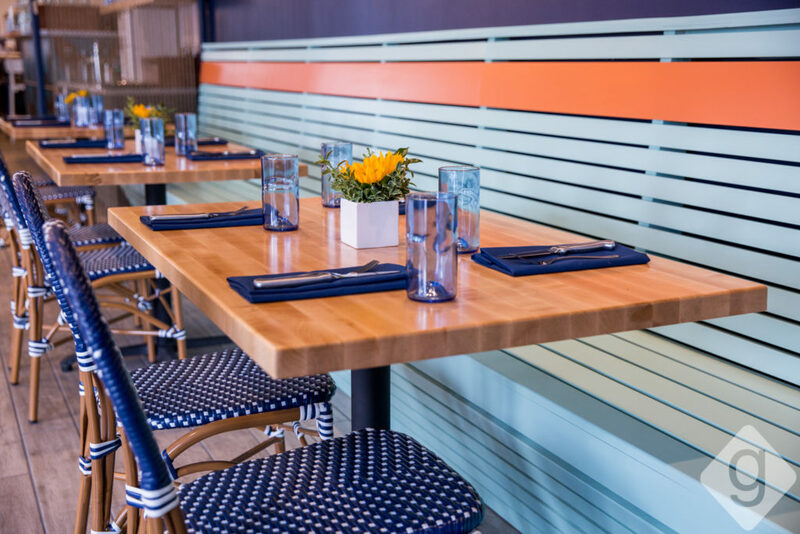 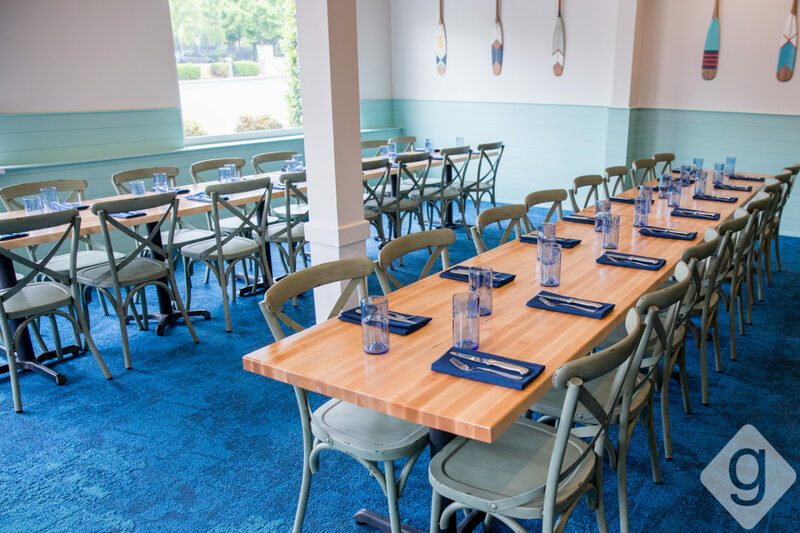 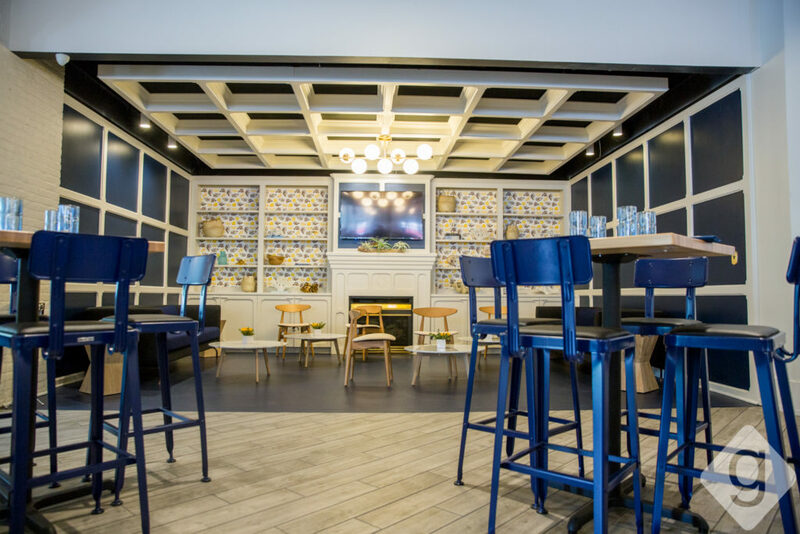 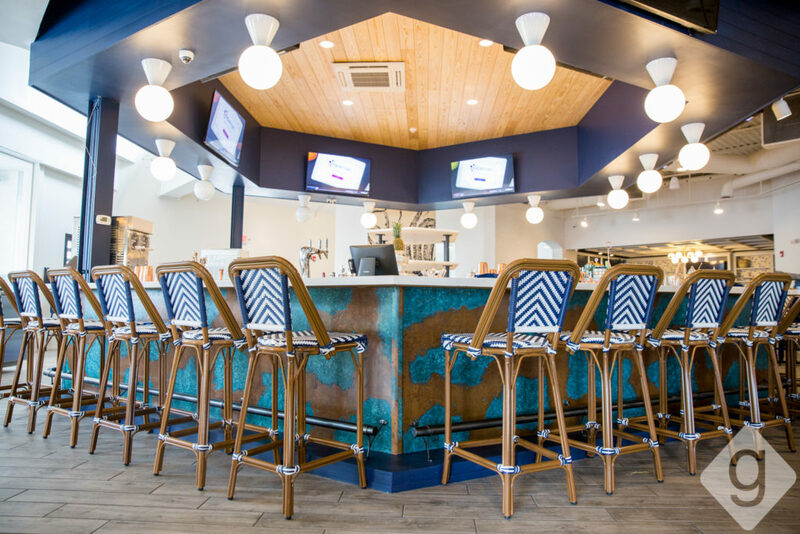 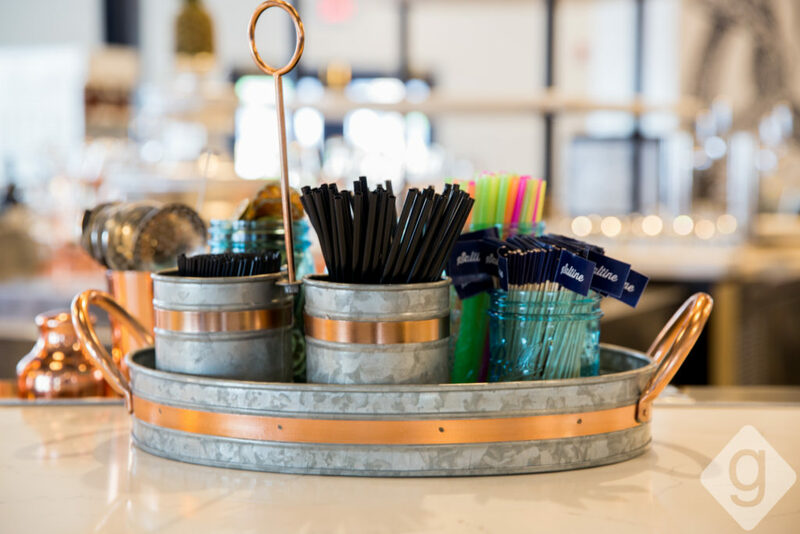 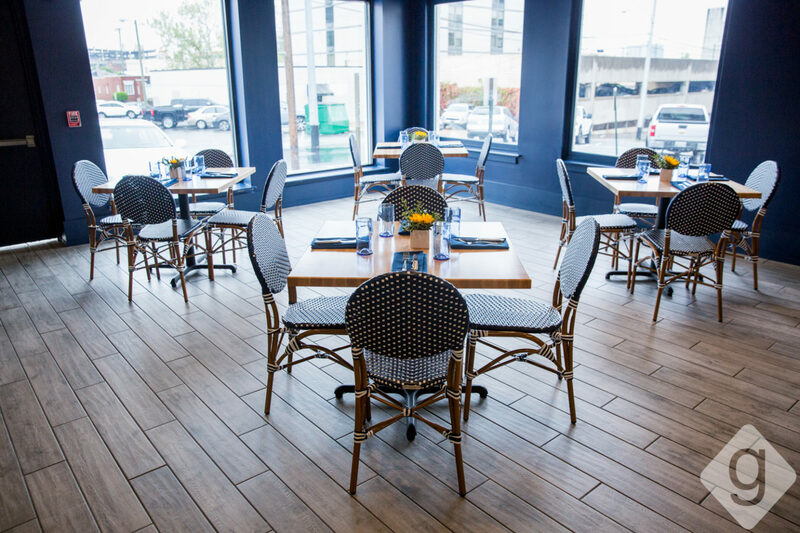 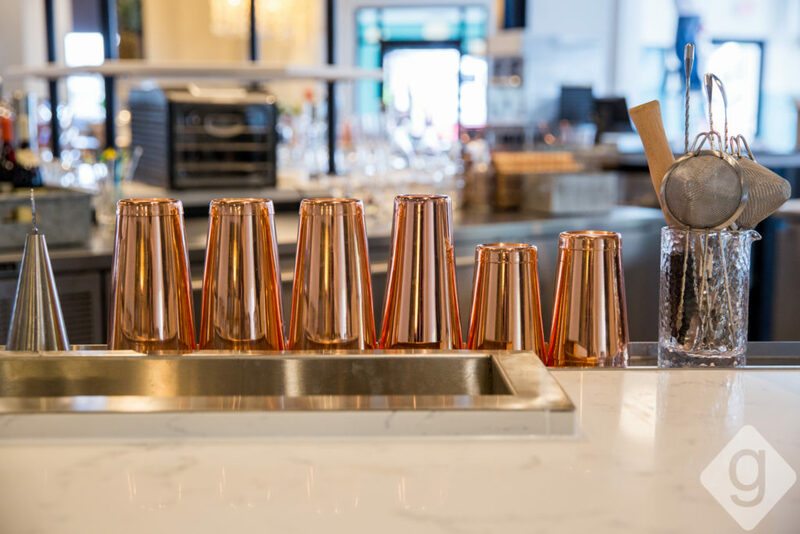 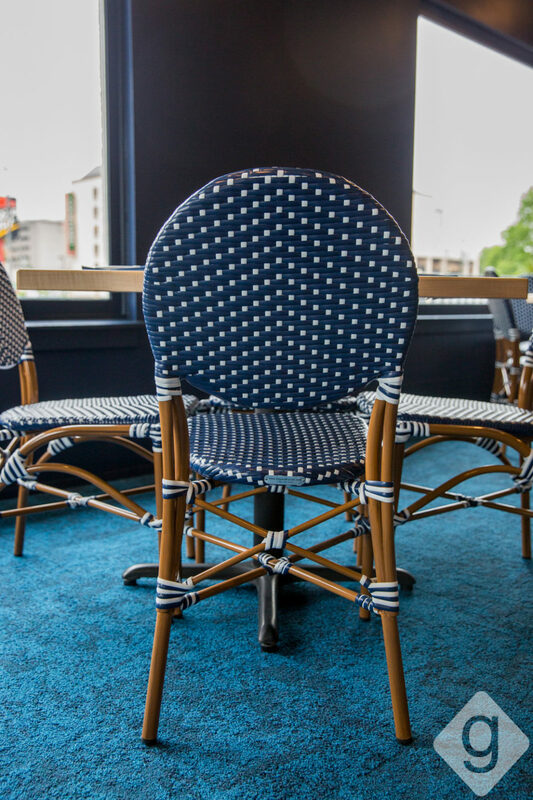 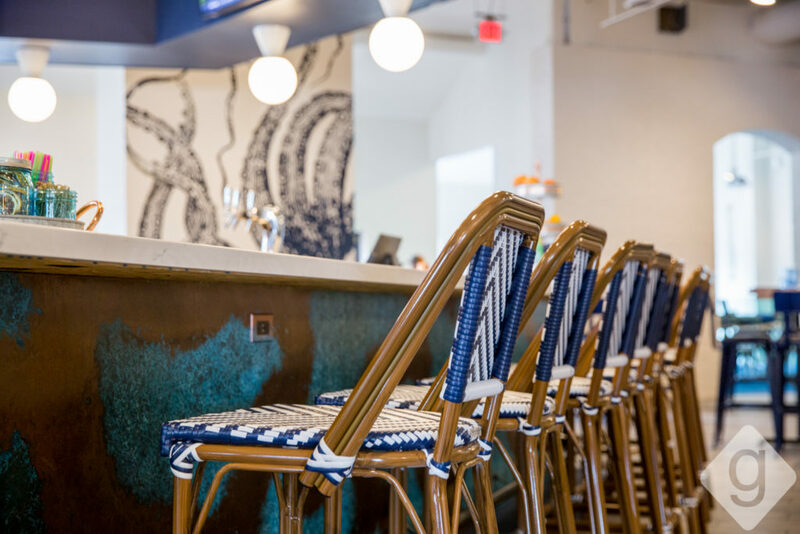 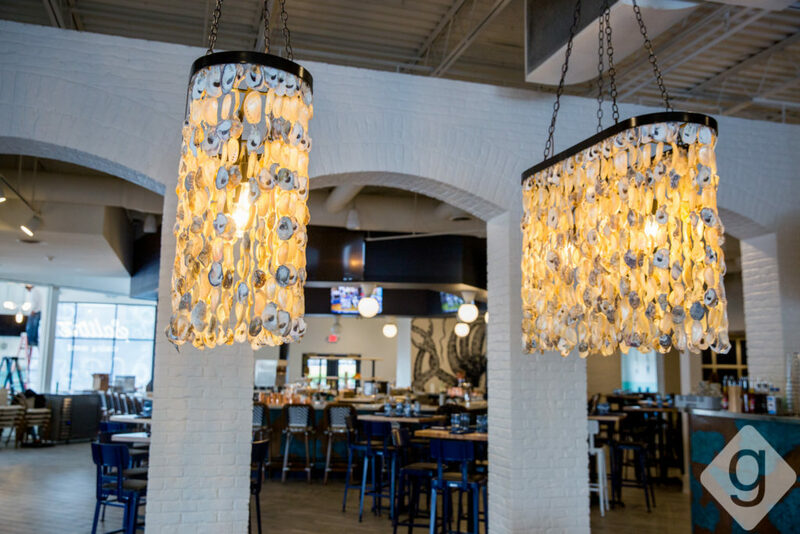 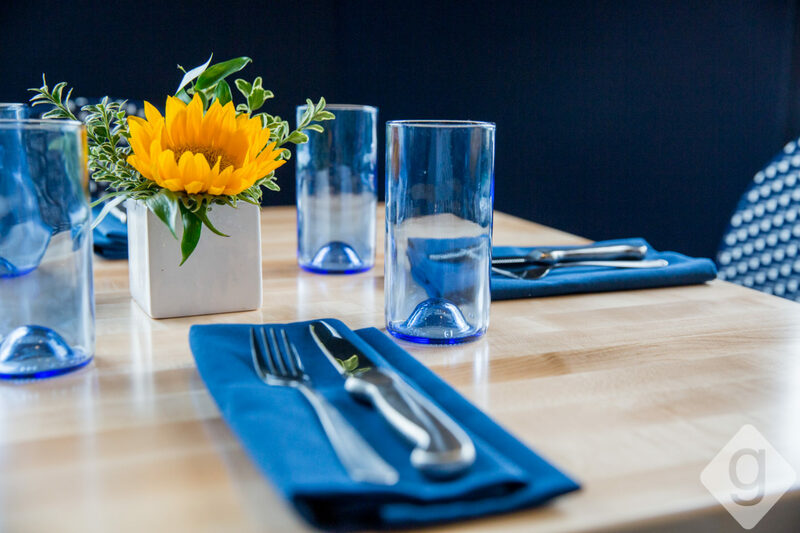 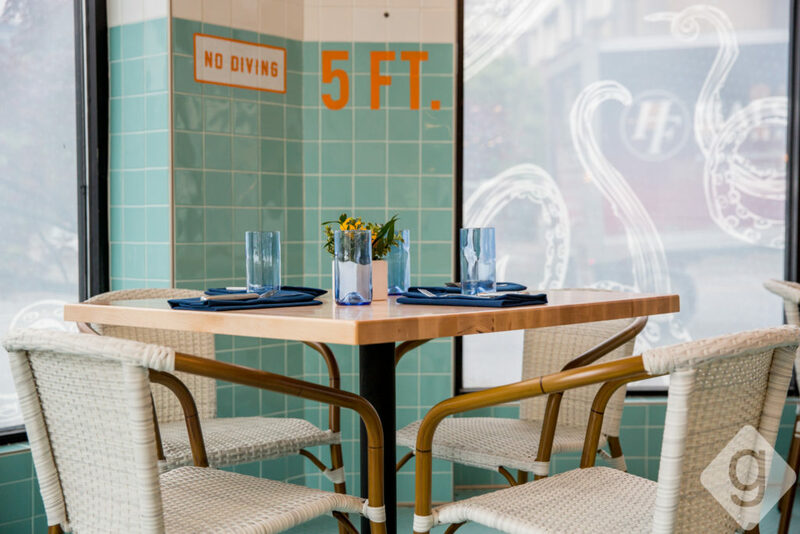 Saltine, a modern oyster bar and restaurant with an emphasis on Southern cuisine, officially opened to the public on May 2, 2018. 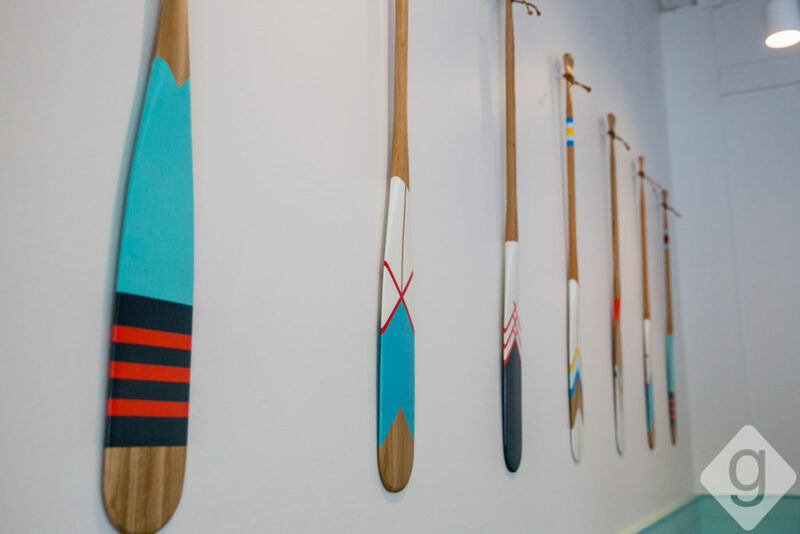 Nashville Guru stopped by to get a look inside the space. Saltine is located in the previous Blackstone Brewery building. 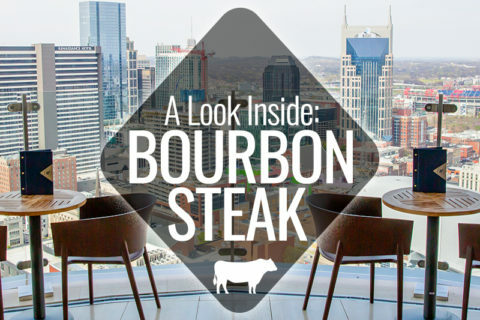 The interior features a large bar, private dining hall, raw bar, and several different dining rooms. 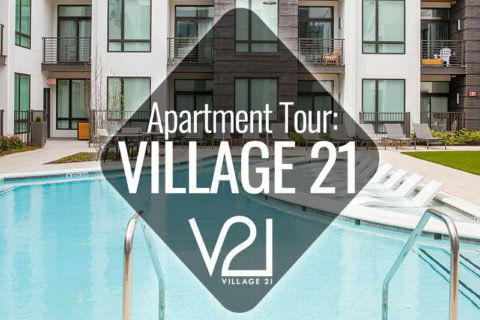 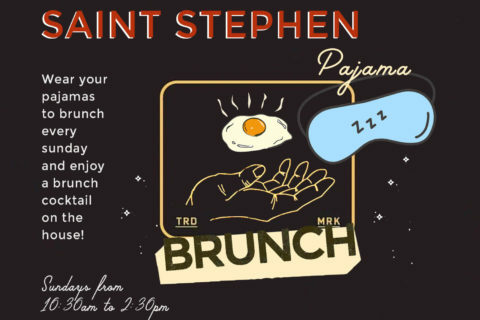 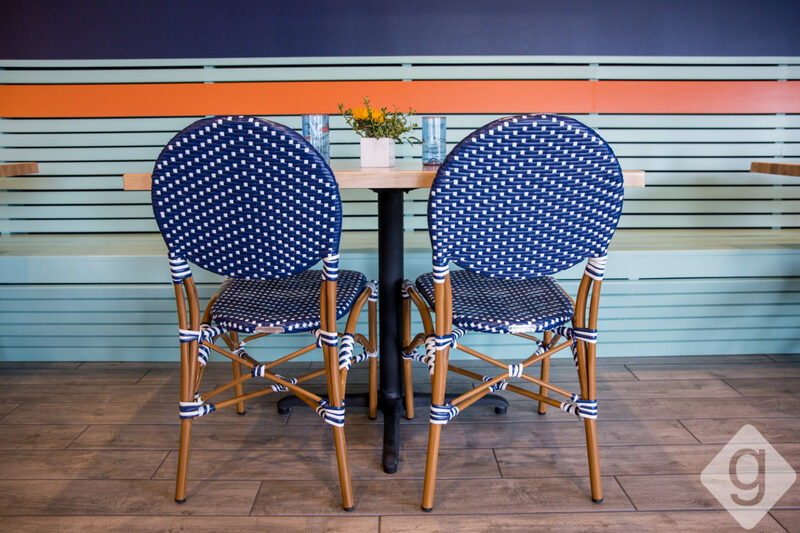 A blue, orange, and teal color scheme is found throughout. 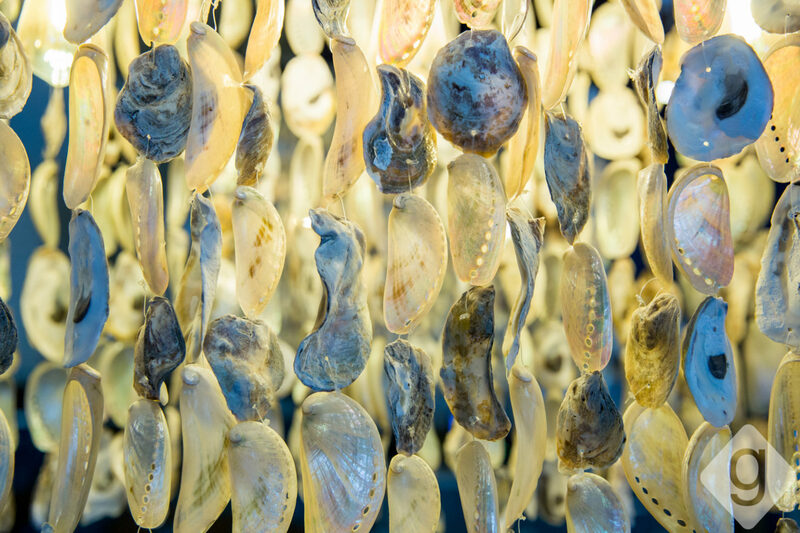 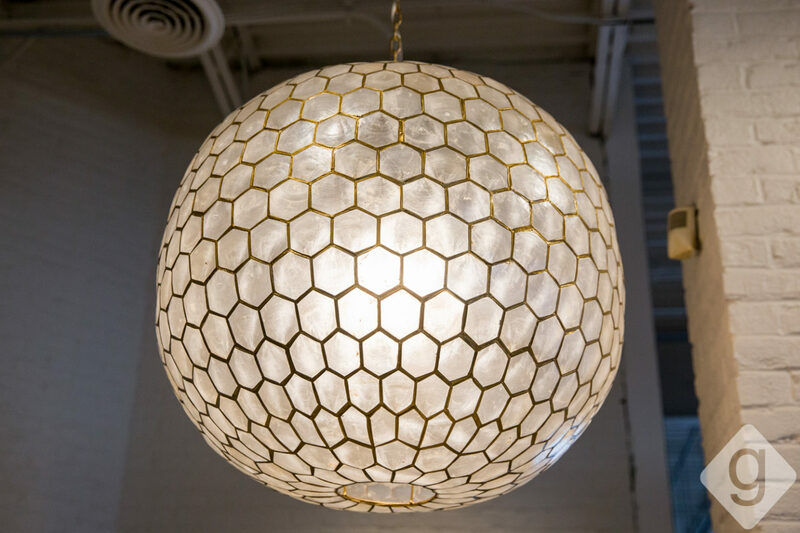 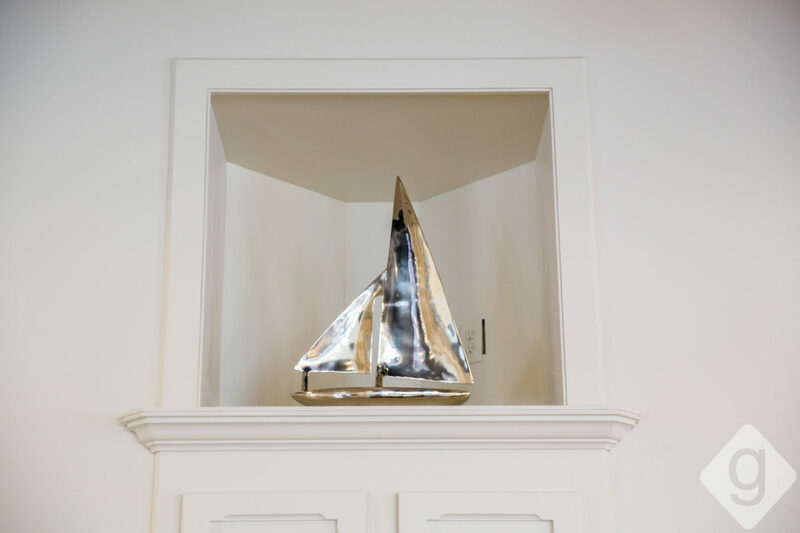 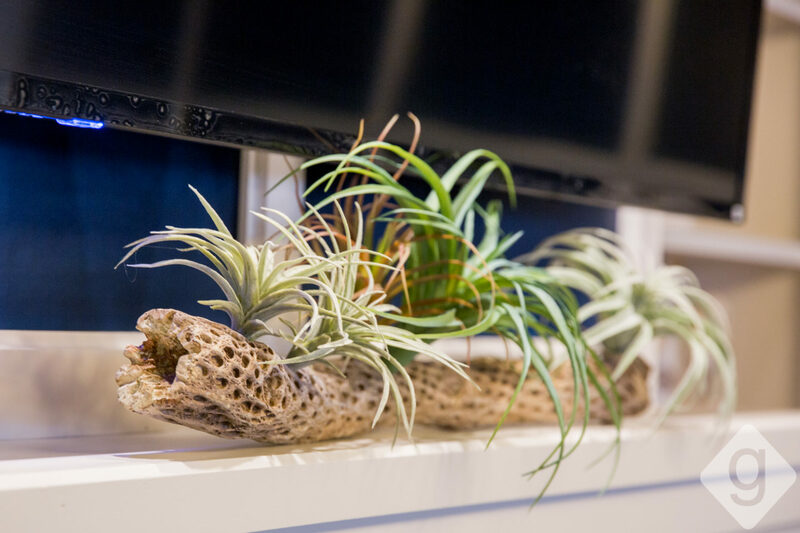 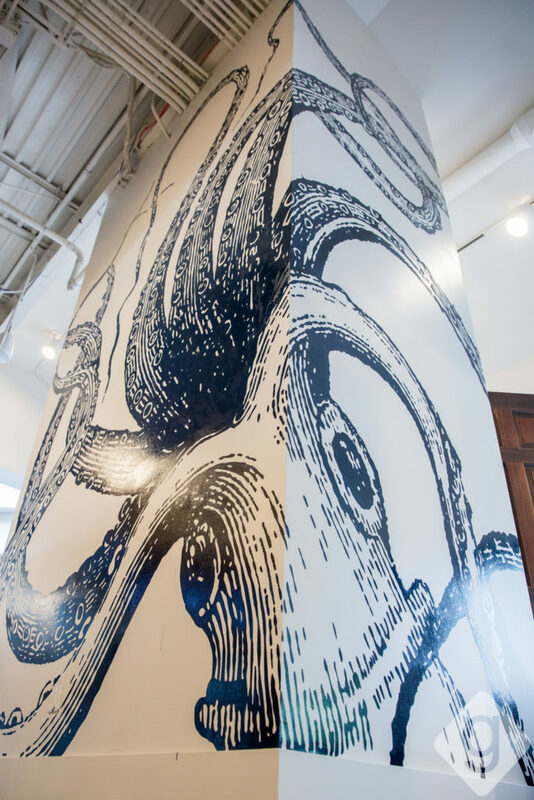 The sea-centric decor ranges from seashell light fixtures to boat paddles to an octopus mural. 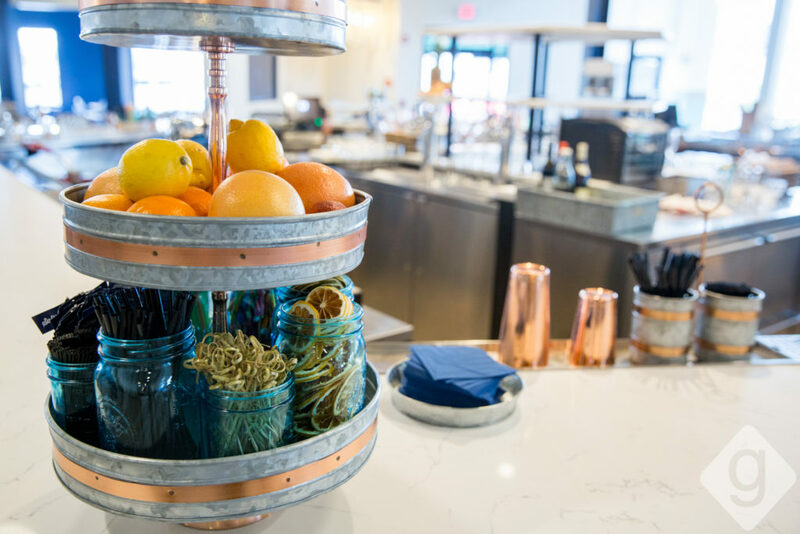 Chef Steven Robilio leads the culinary team. 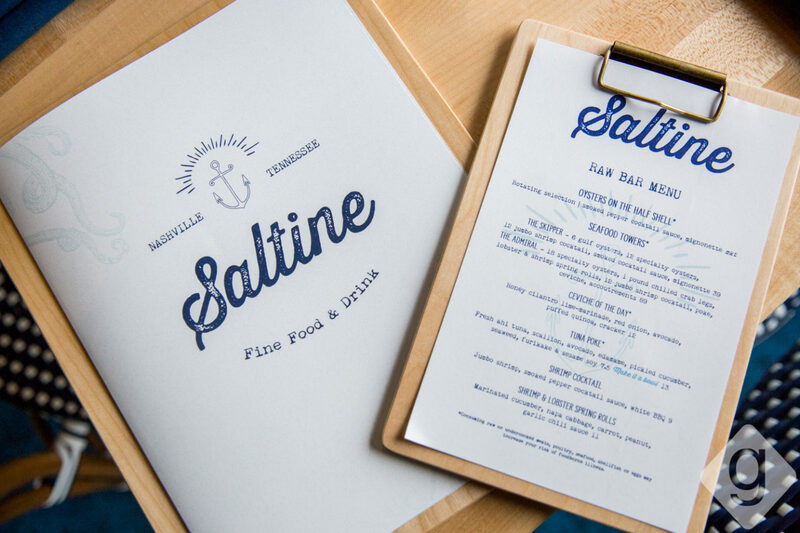 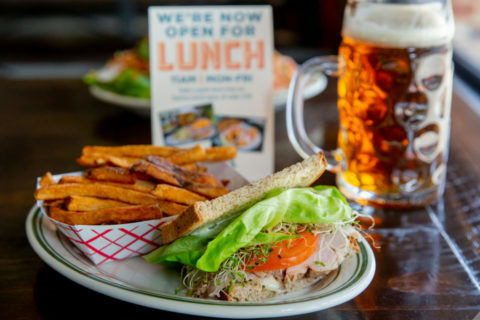 Saltine’s menu focuses on fresh seafood, including raw, smoked, and wood-fired oysters, as well as po’boys, steaks, and salads. 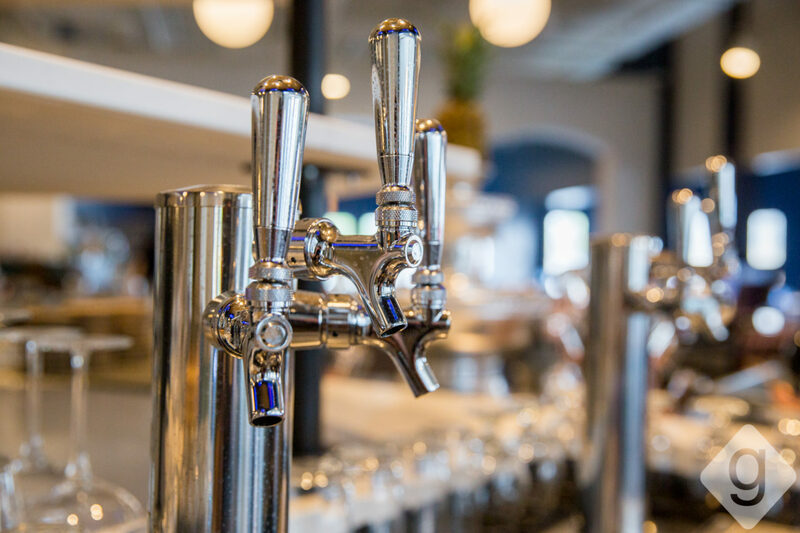 The beverage program has a variety of beer, liquor, and signature cocktails.